There are some ways to learn typing. 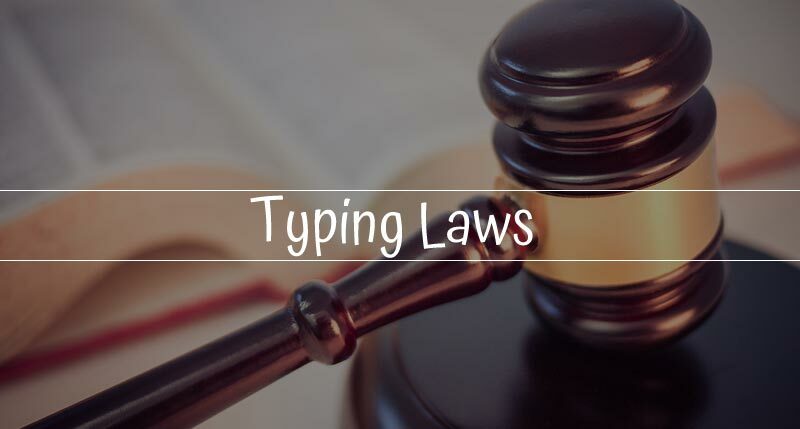 In this article we will learn Four Rules of Typing. 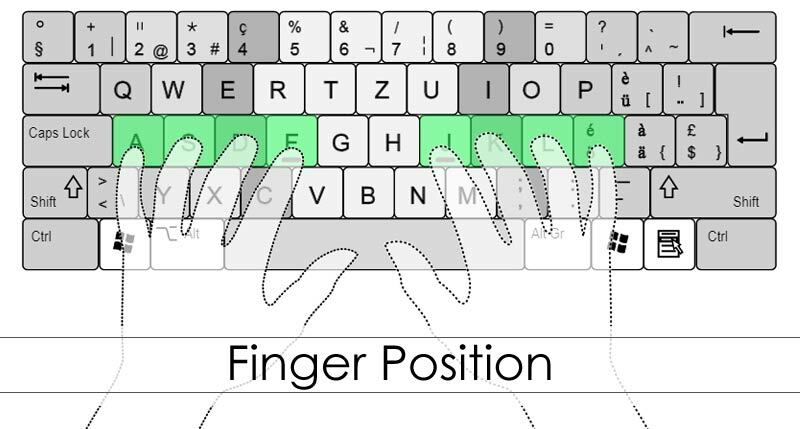 It will be hard at to start with, yet as you go through the activities, you will find that it’s becomes easier and your fingers will start to move without you intentionally choosing which finger is related with which key. Watch out for the quantity of errors you commit and focus on decreasing your errors in future tests rather than increasing your typing speed. The final result will be increased productivity. Once the right correct keystroke patterns are learned, speed and precision happen normally. 2. Know the finger positions. Each finger is placed on its own key. So you have to remember your finger position. The home keys are F and J. put your index fingers on home keys. You can find these keys without even looking at the keyboard. Place the fingers of your left hand on A, S, D and F and the fingers of your right hand on J, K, L and ;. This position is called home position. If you can understand this position your half of typing problem will gone. 3. Use the Shift keys. To switch between upper and lower case always use the ring finger of opposite hand and use thumbs to press space key. The more you exercise, the better you will type. It might require two weeks or even four to get to the speed of 30 - 50 per minute if you practice 30-60 minutes every day so keep calm and practice.